With the Tour De Yorkshire just days away, I set out to complete my first 80km ride. Not only would this be my longest ride yet but it would also involve even more hills than usual. So, the last thing I needed was problems with my gears. Unfortunately, that’s what I got. I’ve been having problems with my gears for a while and, despite getting it “fixed” by Evans, it hasn’t got any better. In fact, it’s got worse. I couldn’t use first gear at all. So, I had to complete the 1,000 metres of climbing in second or higher. But while it did slow me down, it didn’t stop me. 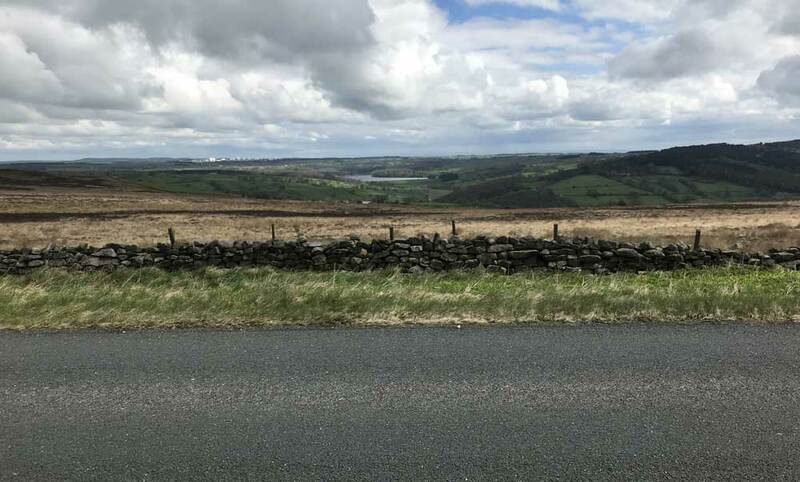 I headed up through Otley all the way to Blubberhouses, taking in climbs of up to 14%, before heading east to Harrogate and back down to Leeds. My legs were gone by the end of it. Finishing my ride down the canal towpath I struggled to hold 15 mph on the flat. Nevertheless, job done. It wasn’t quite a replication of next week: it was 80km rather than 86km, and, more importantly, it was 1,000 metres of climbing rather than 1,200. Still, I feel like I can go into the sportive with a lot more confidence than I had before. This entry was posted on Thursday, May 3rd, 2018 at 11:00 am and is filed under Sport. You can follow any responses to this entry through the RSS 2.0 feed. Both comments and pings are currently closed.